This slim-fit glove with Leopard print is part of the Joya ladies collection, has a tough looking design and is made of high quality synthetic leather. The boxing glove offers good protection against injuries thanks to the thick padding. The slim-fit makes the glove suitable for smaller hands. The glove is easy to put on and off thanks to the velcro fastener. 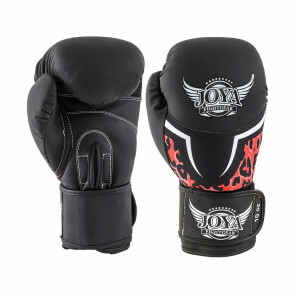 The boxing glove is matte black, with the Joya Fight Gear logo and Leopard print. Ideal for ladies to train once or twice a week. This slim-fit glove with Skulls print is part of the Joya ladies collection, has a tough looking design and is made of high quality synthetic leather. The boxing glove offers good protection against injuries thanks to the thick padding. The slim-fit makes the glove suitable for smaller hands. The glove is easy to put on and off thanks to the velcro fastener. 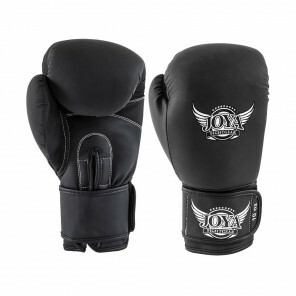 The boxing glove is matte black, with the Joya Fight Gear logo and Skulls print. Ideal for ladies to train once or twice a week. 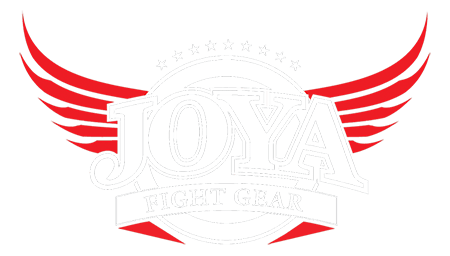 This slim-fit glove with Tropical print is part of the Joya ladies collection, has a tough looking design and is made of high quality synthetic leather. The boxing glove offers good protection against injuries thanks to the thick padding. The slim-fit makes the glove suitable for smaller hands. The glove is easy to put on and off thanks to the velcro fastener. 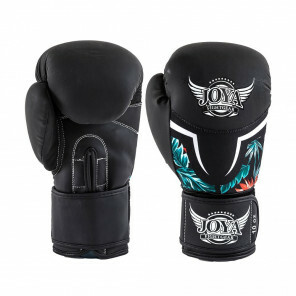 The boxing glove is matte black, with the Joya Fight Gear logo and Tropical print. Ideal for ladies to train once or twice a week.